GE Profile pfcs1nfzss Refrigerator not cooling enough and collects water in the bottom in San Jose, CA. 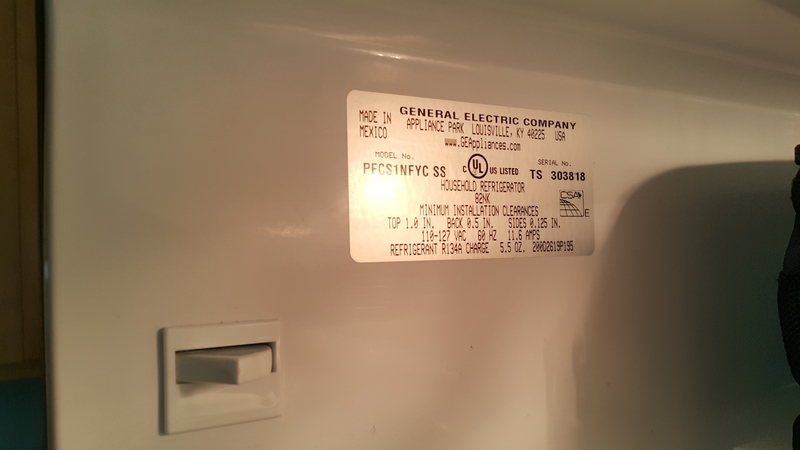 GE Profile pfcs1nfzss Refrigerator not cooling enough and collects water in the bottom in San Jose CA. 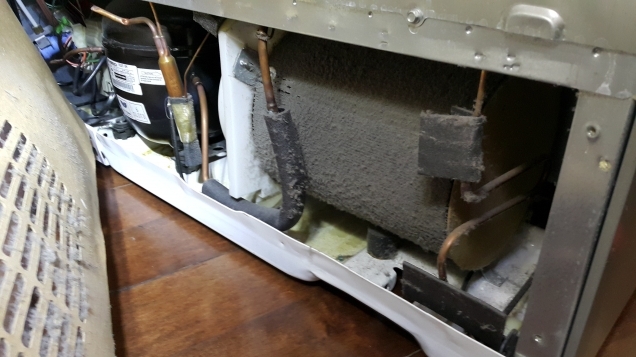 During the service call our technician was able to determine that there was a blockage in the drain line and that the condenser coil was dirty. 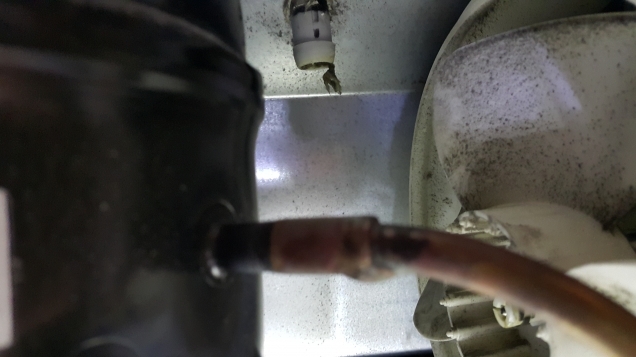 The tech cleaned and defroster the drain line, which fixed the issues with the GE Profile pfcs1nfzss refrigerator.